The total number of characters present in the Chinese language differs according to the sources, although the majority tend towards an estimate between 50,000 and 60,000 (the Dictionary of Chinese Variant Form, published by the Taiwanese Ministry of Education, has 106,230 characters, but with many variations). The number may seem frightening, but there is no need to know such a quantity of characters in everyday life, a few thousand are amply sufficient to be able to read 99% of the writings. But among all these characters still in use, one invariably attracts attention, due to its complexity and the number of its features. The award goes to the "biáng" character (which is a type of noodles) with 57 lines! Its complexity is such that it is impossible to write it from a keyboard, neither to find it in the dictionary. Yet, you can see this character in a lot of local restaurants in the province of Shaanxi. It can also be used as a punishment in some schools in China, such as Chengdu in Sichuan province. The “biáng” character can’t be typed on a computer or smartphone, doesn’t exist in the dictionary, and Chinese people actually don’t need to know the writing since it is rarely used outside of the Shaanxi province. (If you don’t know the difference between simplified and traditional characters, click here). 憂鬱 (yōuyù, 忧郁 in simplified Chinese) describes the feeling of being depressed, heavy-hearted. Learning how to write it can actually make you depressed. Nǐ wèishéme jīntiān kàn qǐlái hěn yōuyù? Why do you seem so depressed today? “Key”, such a simple word to write in English, however, it is quite the opposite in Chinese. 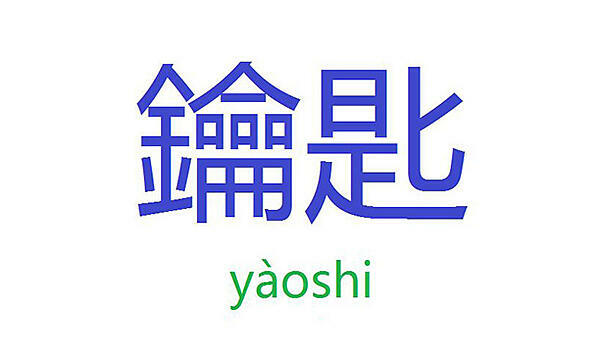 鑰匙 (yàoshi, 钥匙 in simplified Chinese) can be a burden to write for people from Taiwan, Hongkong or Macao. 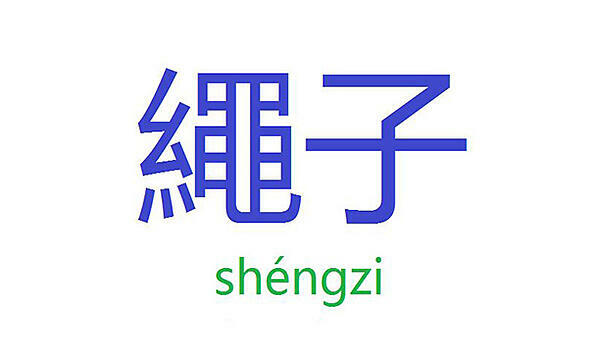 Nǐ de yàoshi zài zhuōzi shàng. 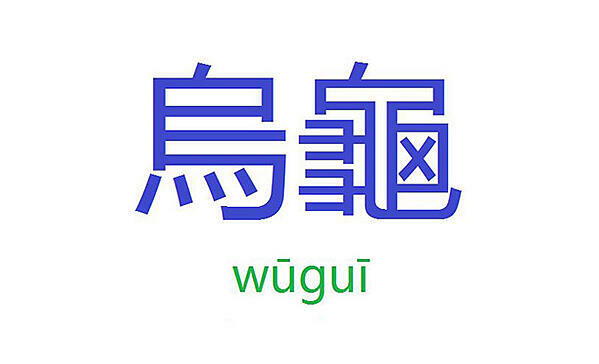 烏龜 (wūguī， 乌龟 in simplified), meaning turtle, is well known to be extremely complicated to write. Also, the order of the strokes for 龜 is really particular, and even though some people can still write this character, most of them can’t actually have the order of the strokes correct. Yǒuyī zhǐ wūguī zài shuǐ lǐ yóuyǒng. There is a turtle swimming in the water. 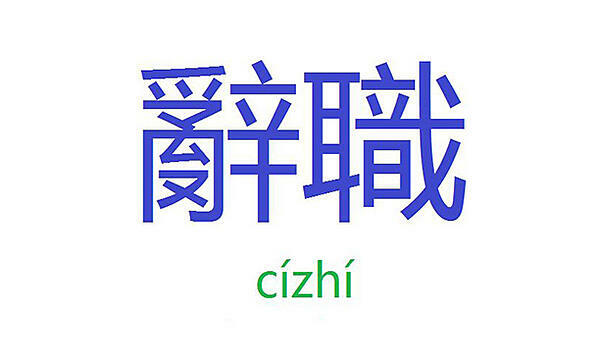 辭職 (cízhí, 辞职 in simplified), means resign. If someone decides to leave the company, they will have to hand in a resignation letter, leading them to write this word. If they can’t remember how to write it, it is better for them to type it directly on a computer. 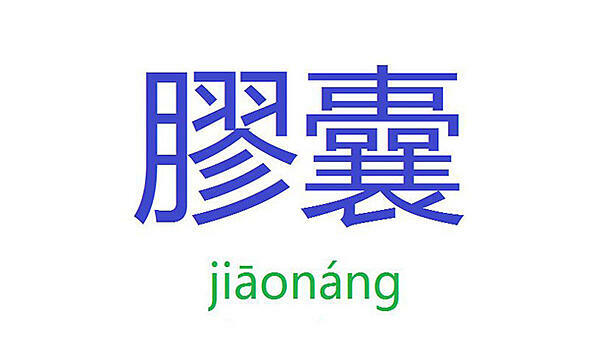 膠囊 (jiāonáng, 胶囊 in simplified), means capsule (the one you take when you are sick). You can see that 囊 doesn’t change in simplified Chinese, meaning that even if you decide to go to mainland China to study Chinese, you will have one day to learn how to write it. 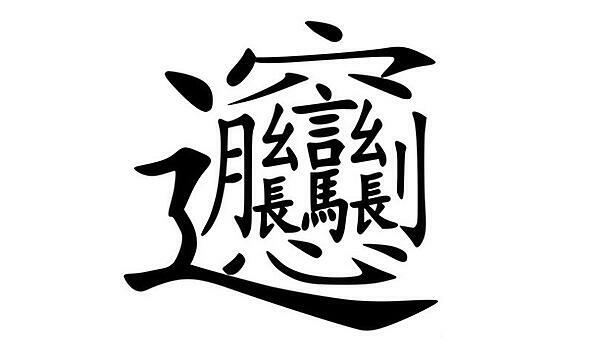 The character 囊 is also used for 窩囊 (wōnáng, 窝囊 in simplified), meaning to feel vexed, be annoyed, irritated. Wǒ gǎnmàole, suǒyǐ chīle liǎng kē jiāonáng. I caught a cold, so I ate two capsules. 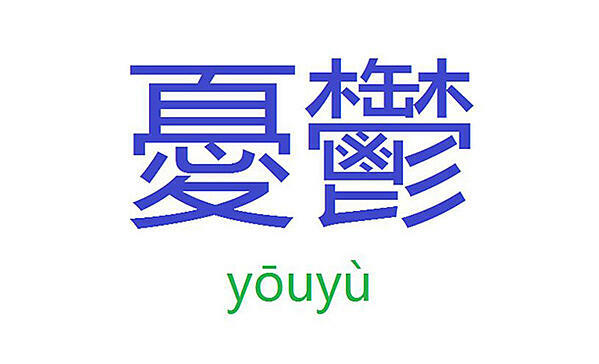 繩子 (shéngzi, 绳子 in simplified) means rope. The character 繩 is a bit similar to 龜 (number 3 cited above), and local people also struggle to have the order of the strokes correct. Chuánfū zhǎo bù dào shéngzi le. The boatman cannot find the rope. 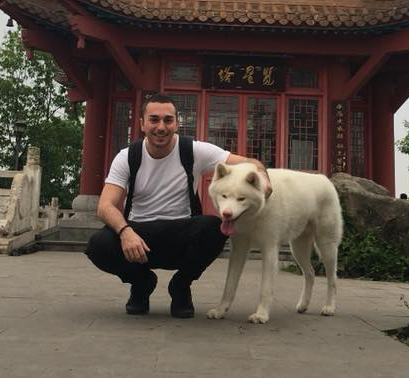 The digital era has made it so you never have to physically write Chinese anymore and a computer does it for you; as such fewer and fewer people actually do any writing. Although you have the same phenomenon everywhere else in the world, it is much easier to retain the writing ability when your basic building blocks are 26 letters compared to thousands of characters. However, writing is actually not as hard as it seems. The reasons why Chinese students are good at writing is because they practice it every day at school and when doing homework. If people continue to write after graduating, they will be less likely to make mistakes or forget characters when writing them. 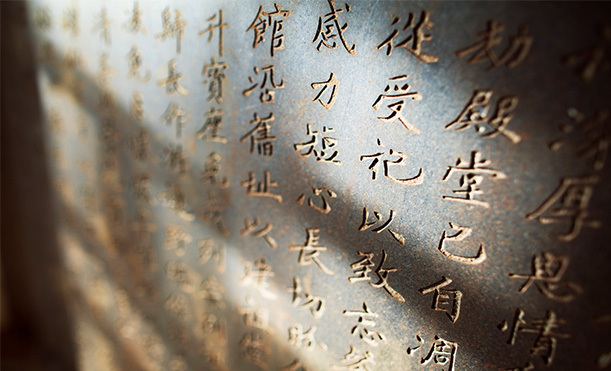 Traditional characters can seem awful to learn but the level of difficulty doesn’t variate from simplified characters, it all depends on how you invest yourself in writing practices. Writing characters is complicated but the challenge makes it fun!